He's rude, arrogant, cold, unfriendly, and easily bored. But nobody minds, because Sherlock Holmes is a genius at solving mysteries. 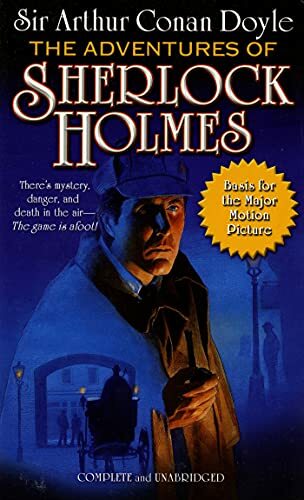 This collection of some of Holmes's most intriguing cases includes unabridged tales of blackmail, lost fortunes, and, of course, murder. Reissue. Clive Merrison and Michael Williams star as Holmes and Watson in this collection of of twelve stories from the unique fully dramatised BBC Radio 4 canon, based on Arthur Conan Doyle's original short stories.